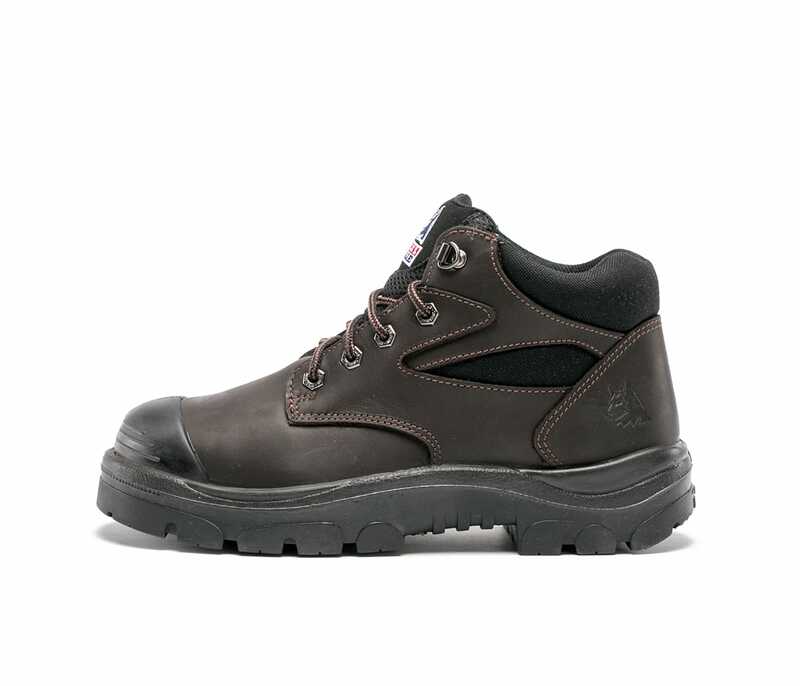 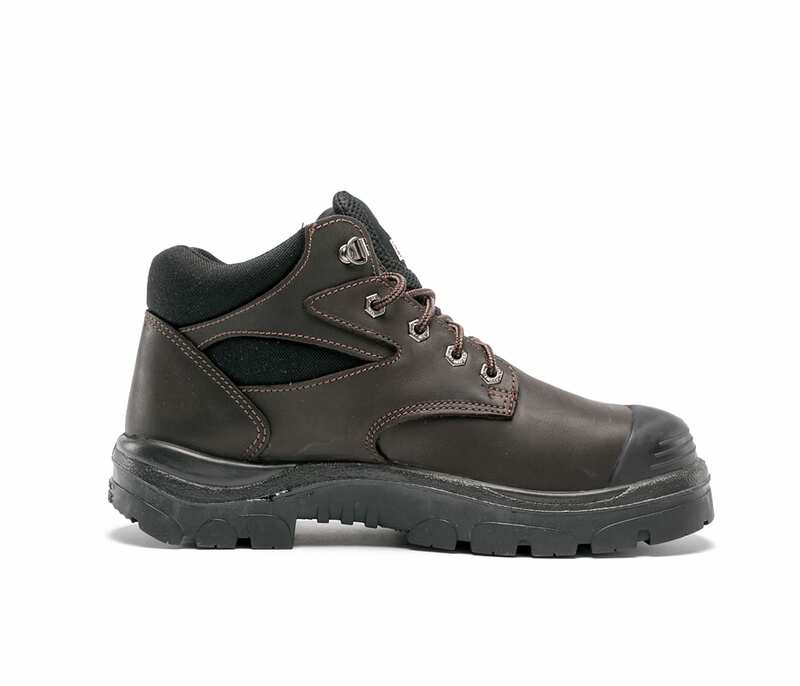 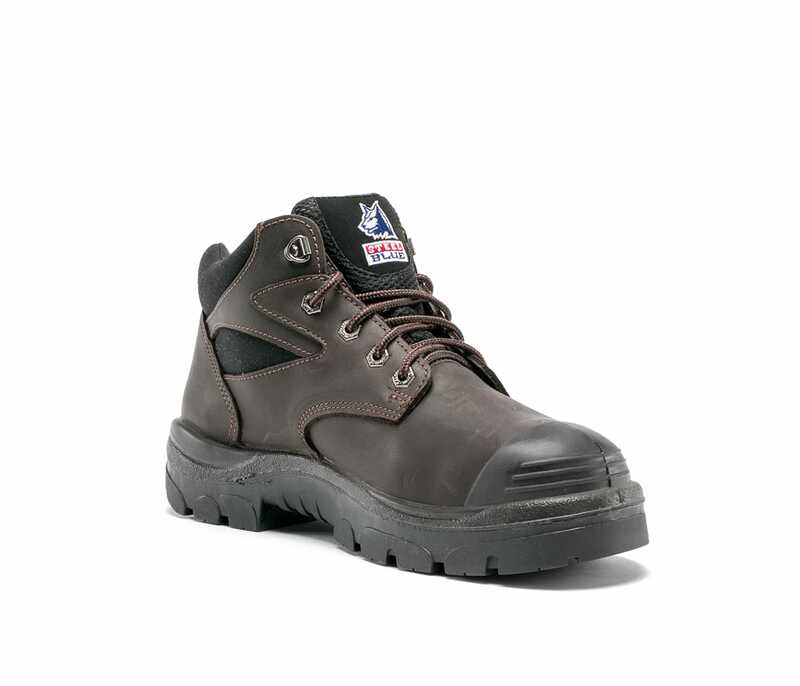 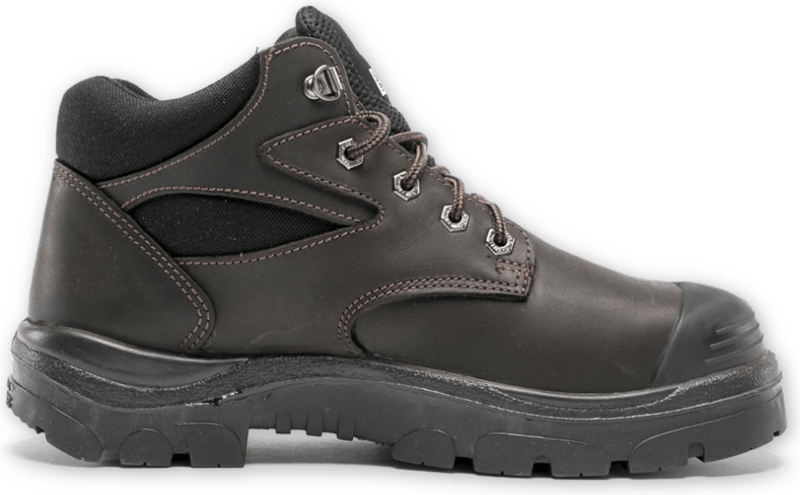 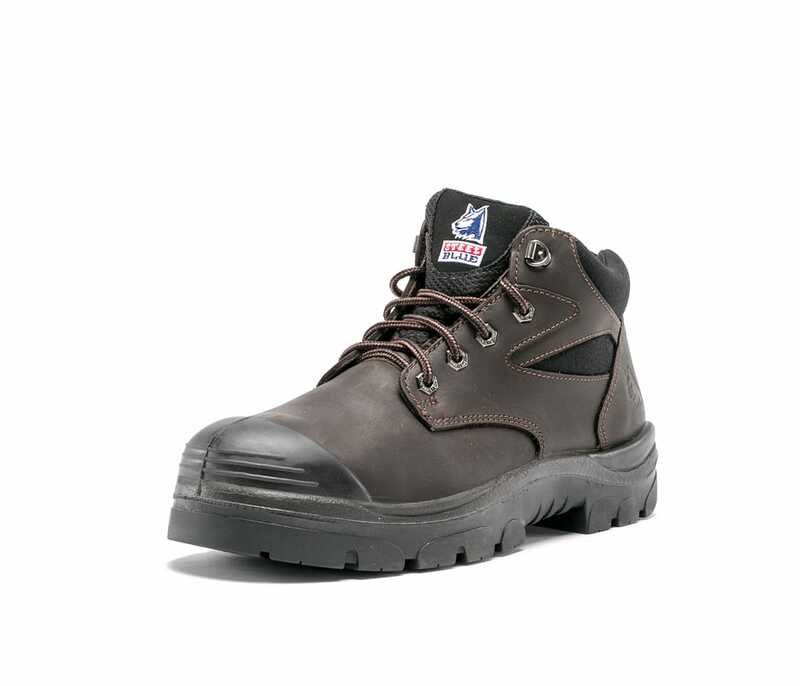 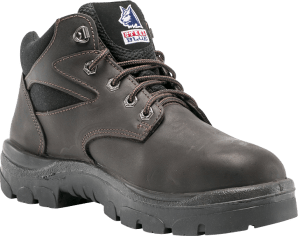 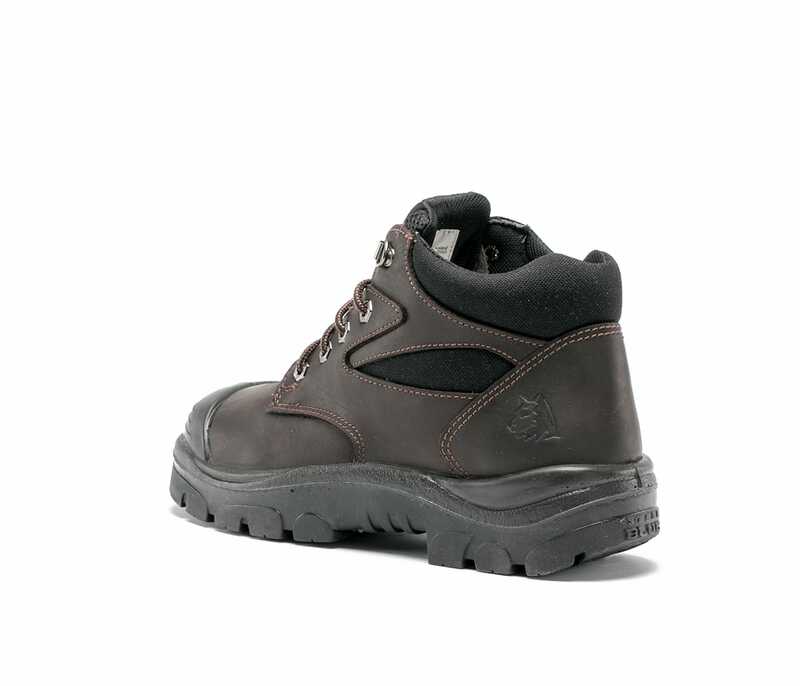 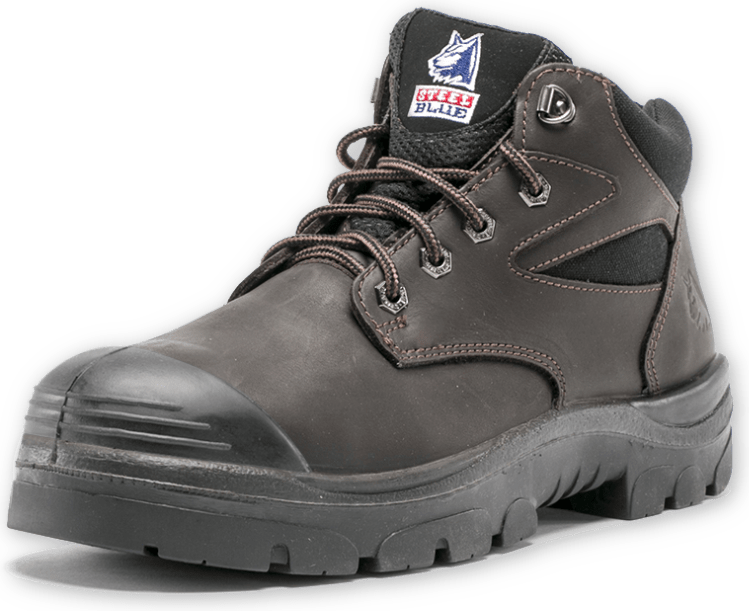 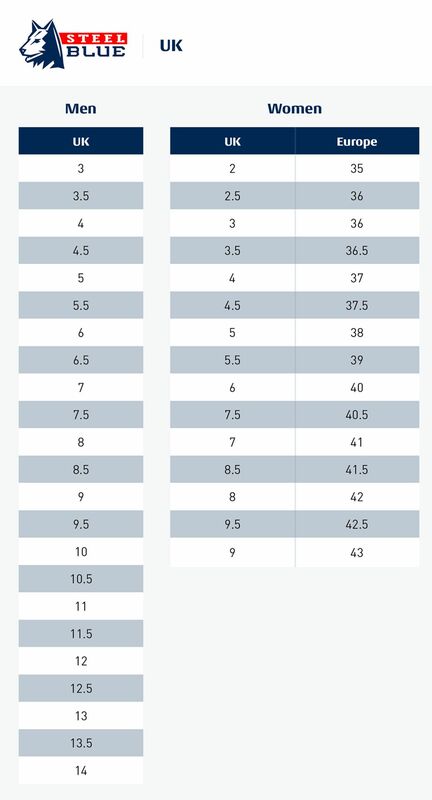 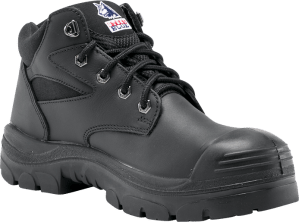 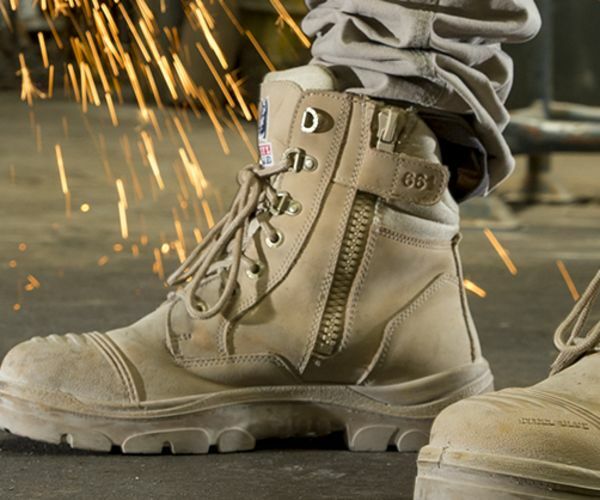 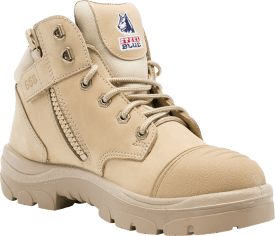 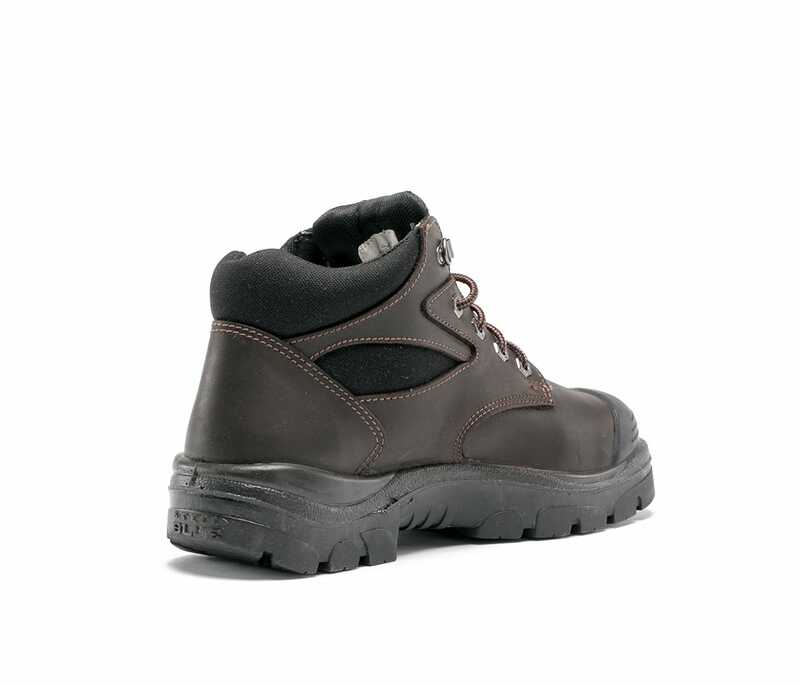 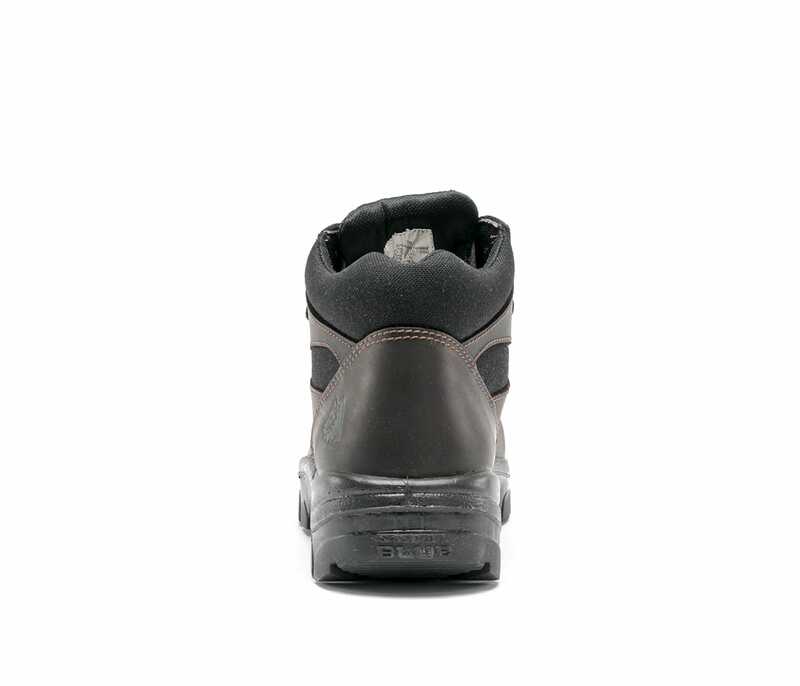 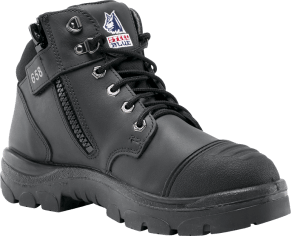 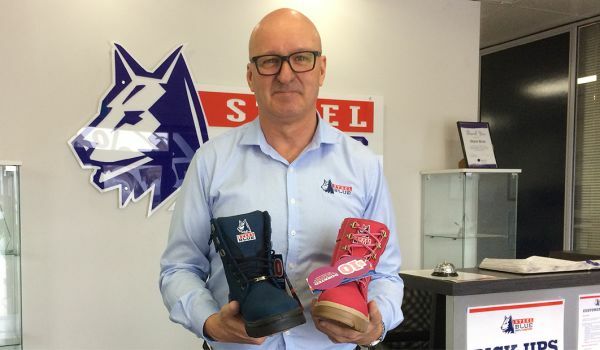 The Whyalla S3 Bump Cap is a hiker style, Lace Up safety boot that includes a Steel Toe Cap, Penetration Resistant component to reduce the risk of sharp objects penetrating the sole, and Anti-Static properties. 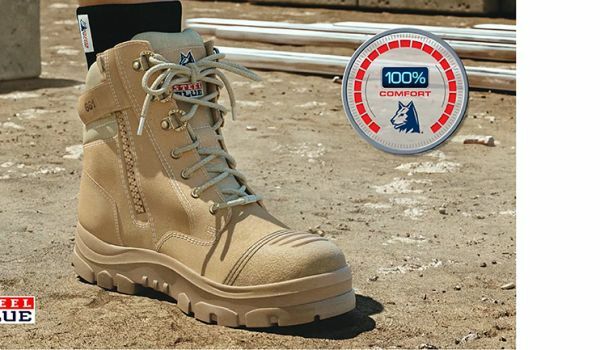 The soft padded collar and durable TPU Outsole offer 100% Comfort. 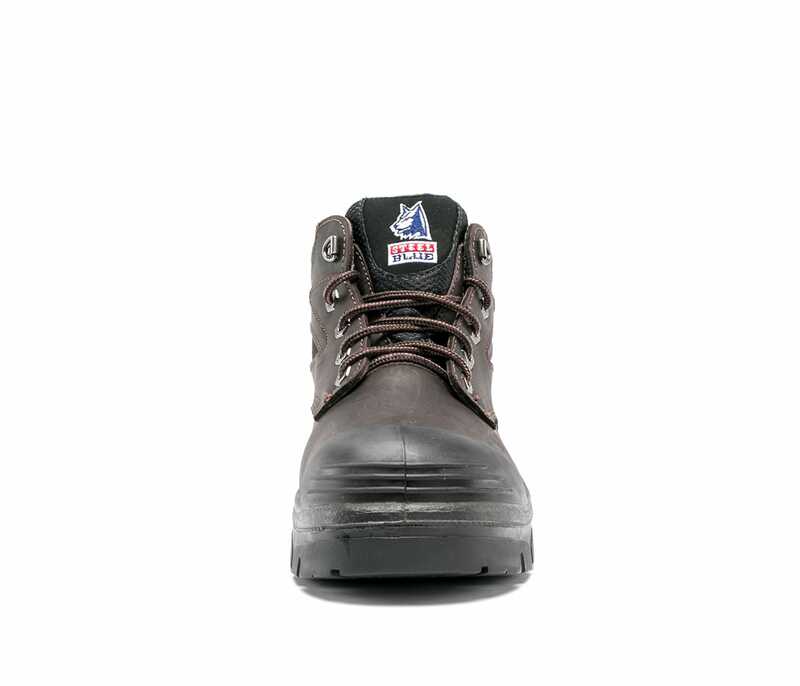 The Bump Cap offers additional protection of the premium Water Resistant leather.